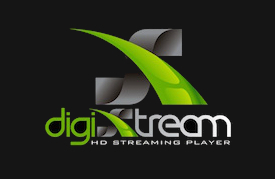 If your DigiXstream Shop remote has been lost or damaged. don’t worry. 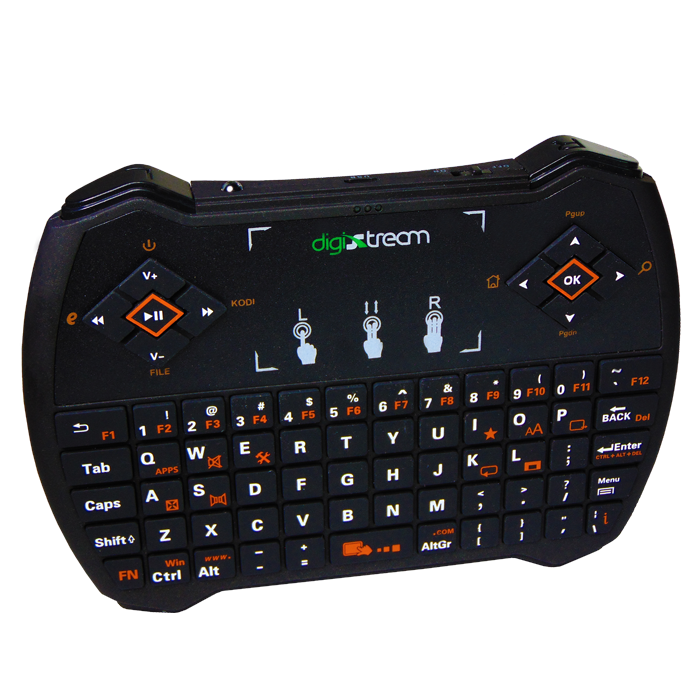 You can purchase a new Learning Remote through our DigiXstream Shop today! This is a Leaning Remote that will not only control your Android TV Box but also control your TV! Requires AAA Batteries. Not Included. The Learning Remote will also work with other Android TV Boxes, but some of the buttons will only work on the DigiXstream box.